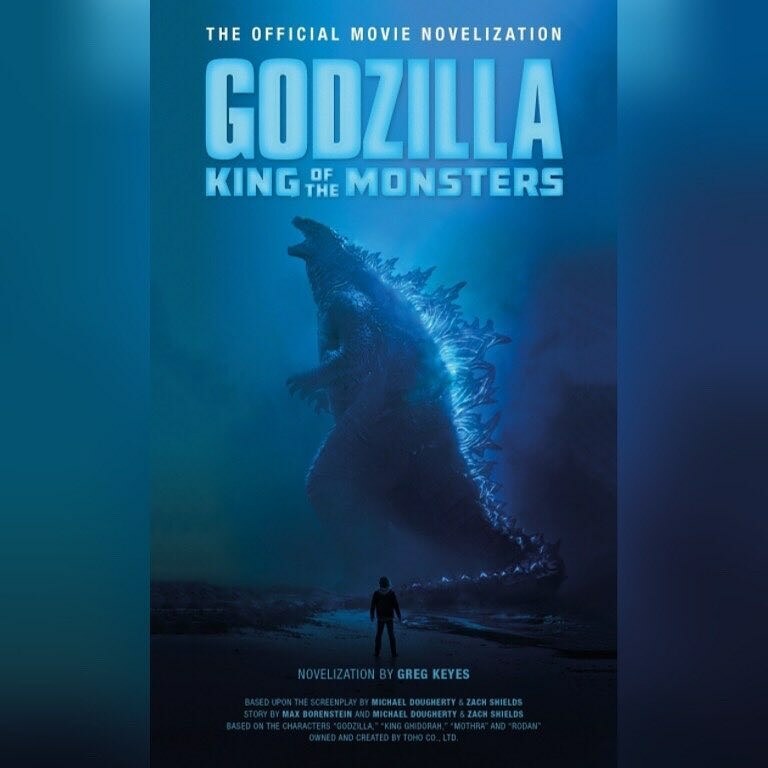 New Godzilla KotM Books Revealed! 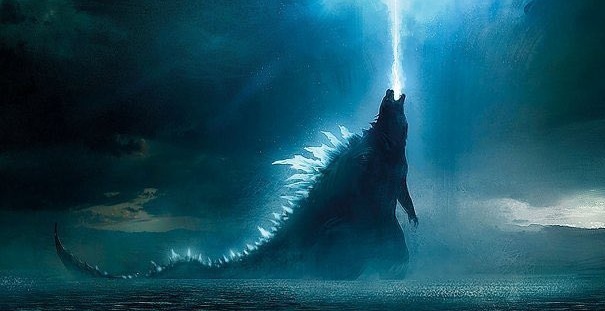 Two new books based on the upcoming film Godzilla: King of the Monsters have been revealed! 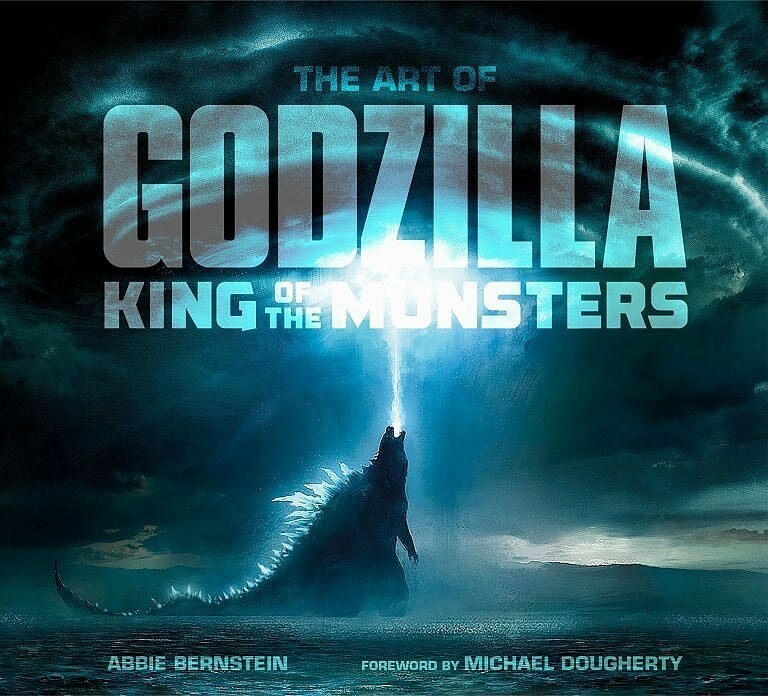 Following along with what was released for Godzilla (2014), the new books will be The Art of Godzilla (art book) and Official Movie Novelization! While we are unsure what exactly it will include, the official art book has already gifted us with one of the best film-related visuals that we've received yet right on its front cover. We can only hope that the book will show more of the concept art that was teased during the Tokyo Comic Con panel. The Art of Godzilla will come out on June 4th while The Official Movie Novelization will be released on May 31st. You can see the epic covers for both of the new books down below. 11 Fan responses to New Godzilla KotM Books Revealed! Can't wait to see all the alternate designs for our Toho Dragon Lords! I am usually not the kind of guy that looks at the behind the scenes stuff, but for this movie specifically, I am very interested in what other designs and concepts they had for this movie. I am definitely going to get this sometime. I would be interesting in the design process of the kaijus. Dougherty mentioned this in some of the interviews (i.e. give each Ghidorah head an individual personality or longer legs for Mothra), but I would like to read more details on it. Hey everyone, I just realized something about the official art book. And that is this: Heed this warning everyone. Get ready for all the images of Rodan almost having bird wings in the final movie. Dougherty said at the Tokyo panel he attended for the movie that the concept art was not reflective of most aspects of the movie, and specifically that Rodan would NOT have the feather-like ends on his wings, that was early design work. Which is fine by me, the design they settled on is a perfect translation of classic 50s Rodan to the modern world. YukisSpecial But still, considering how iconic and basic Rodan's design is, it should've been easy to just stick with what they chose for the final design in the first place. Yet, for some strange reason, they didn't, and they only changed it to his final design later when it should've stayed like that the whole time. In fact, when I saw his design in the post-credits scene of Kong: Skull Island, I thought that all they had to do was change the head and, boom, final design. Yet they didn't. It was just so weird for me. Sometimes concept artists just go wild so they can take elements they like from each design and eventually reach a conclusion the works best for the movie and is true to the initial design. It doesn't mean they were ever expecting these designs to be used--It's like doodling. They're merely putting out a bunch of stuff they know won't make it to the final movie just to get the creative juices flowing. It's no different with Rodan. Okay, fine. I see your argument. But remember: the same thing happened in 1998, and look what happened. That's what I am worried about. That's why I made my argument.